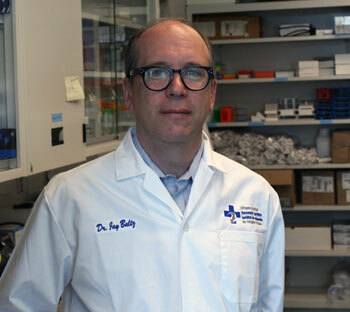 Dr. Jay Baltz has been awarded a five-year grant valued at $936,703 by the Canadian Institutes of Health Research (CIHR) to study how the care and handling of a woman`s eggs prior to them being fertilized and placed in a uterus can impact the health of the fetus, placenta and offspring. The treatment of human infertility by assisted reproduction technologies (ART). There is increasing evidence that the way eggs and very early embryos are handled during ART can cause health problems in the fetus, placenta, and child. Dr. Baltz and his team will investigate a set of biochemical pathways they have studied previously and found to be instrumental in determining which genes are active. Dr. Baltz hopes to show that creating the conditions in which these pathways can function normally in eggs and very early embryos will prevent some of the problems that arise in fetuses and placentas during pregnancy, and in babies. Grant summaries are available through CIHR’s Funded Research Database.